National attention increasingly is focused on hate crimes, especially after 9–11. As an identifiable social problem connected to systematic discrimination, changing and strained intergroup relations, and newfound legal mobilization, bias motivated violence – what is now often called hate crime – is as old as humankind. Nonetheless, The National Law Journal noted that the 1990s may go down in history as the “the decade of hate – or at least of hate crime” (Rovella 1994:A1). Perhaps the 21st Century will too. This observation attests to growing public concern with the perpetration of violence motivated by hate or bias, as well as recent legal and extra legal efforts undertaken to stem what some analysts refer to as a “rising tide of bigotry and bloodshed” (Levin and McDevitt 2002). With this in mind, this course focuses on hate crime as a specific type of violent conduct and criminal activity, as well as social control efforts designed to curb such violence. The purpose of this is to examine the causes, manifestations, and consequences of hate crimes, as well as the larger social context within which they occur, are reacted to, and seem to be proliferating. We will treat the study of hate crimes as a window through which a variety of social structures and processes can be rendered visible and amenable to examination, especially those related to social stability, social change, and social control. By addressing a timely set of interrelated questions about the politics and dynamics of intergroup violence born of bigotry and manifest as discrimination. For example, why has bias-motivated violence and its attendant categories of victimization only recently come to the forefront and recognized as a serious social problem in the U.S., especially since violence directed at people because of their real or imagined characteristics is as old as humankind? Related, why is it that injuries against some people – Jews, people of color, gays and lesbians, and, on occasion, women and those with disabilities – are increasingly recognized by the law and in the public’s mind as a “hate crime,” while other types of bias-motivated violence continue to go unnoticed? What is the nature of the acts that constitute hate crimes? 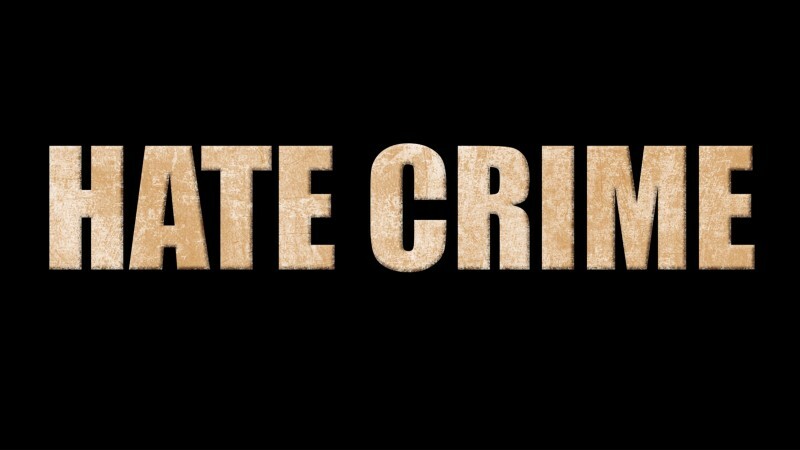 Who commits hate crimes and why? Who is most likely to be victimized by hate crimes and why? In what ways are hate crimes and efforts to curb them connected to larger social movements? Under what conditions and how do communities in which hate crimes occur respond to such acts? What types of behaviors seem to be getting center stage in both public and policy discussions of hate crimes? Conversely, what types of behaviors evoke the attention of those charged with controlling hate crimes and/or protecting civil liberties? Who are the relevant political players and what organizations, institutions, and constituencies are associated with both the proliferation and the social control of hate crimes? Finally, how have social control efforts been undertaken, and to what degree have they been effective?